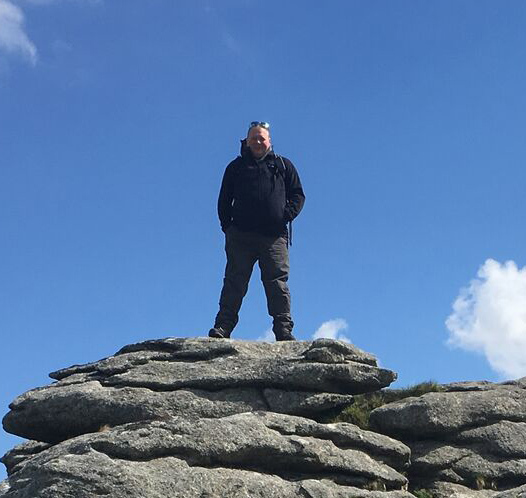 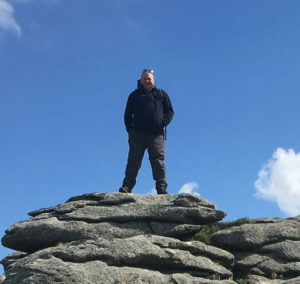 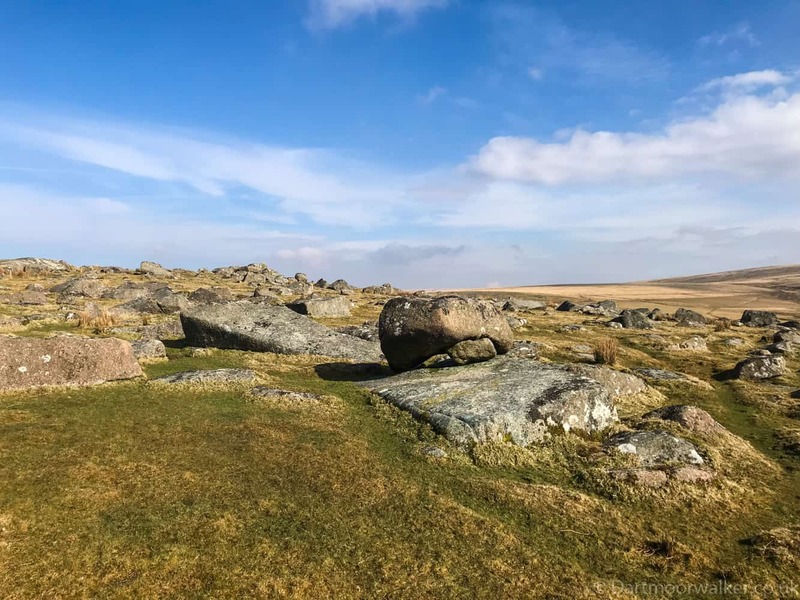 I decided on a nice easy walk to kick off my Dartmoor365 quest with. 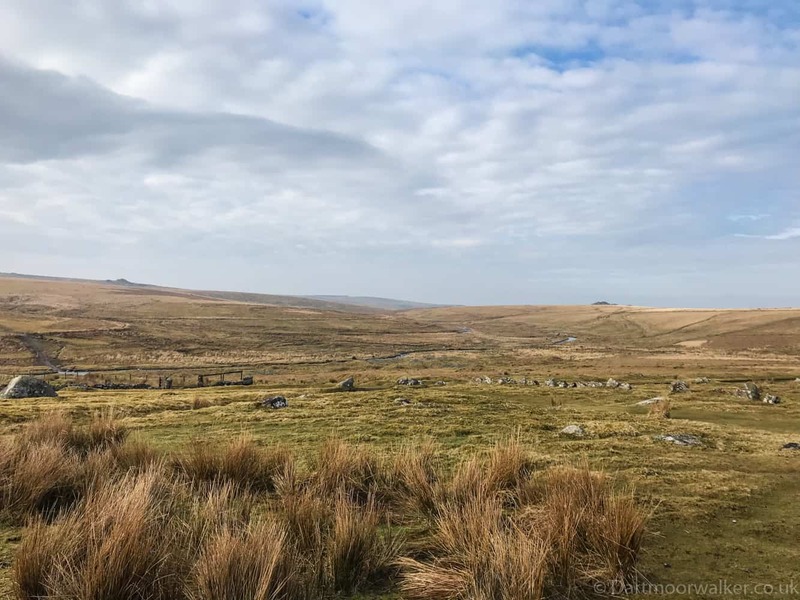 Parking the car at the ‘Scout Hut’ car park close to Gutter Tor (PL20 6PG / SX578673), I took the stone path that runs past the base of Gutter Tor for the 1300m to Ditsworthy Warren house. 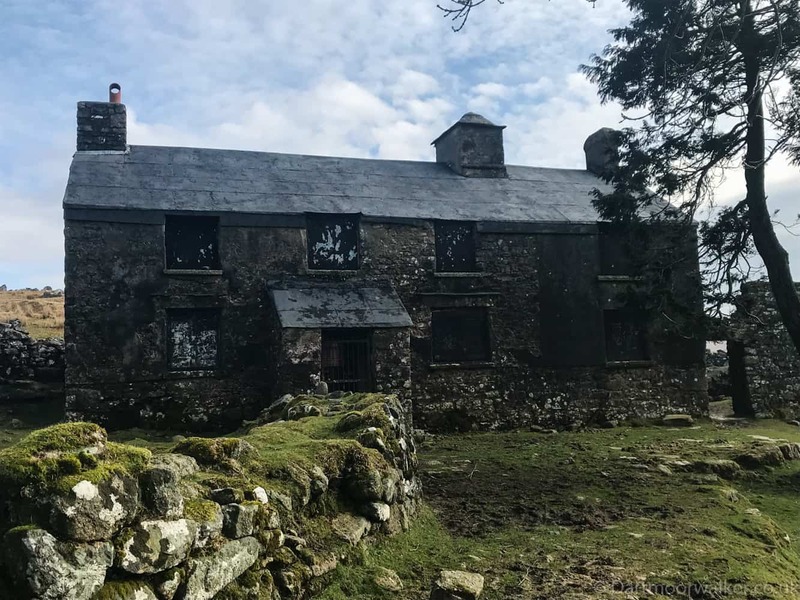 The old track was bolstered and improved in 2010 when Steven Spielberg used Ditsworthy Warren House as a location for the filming of War Horse. 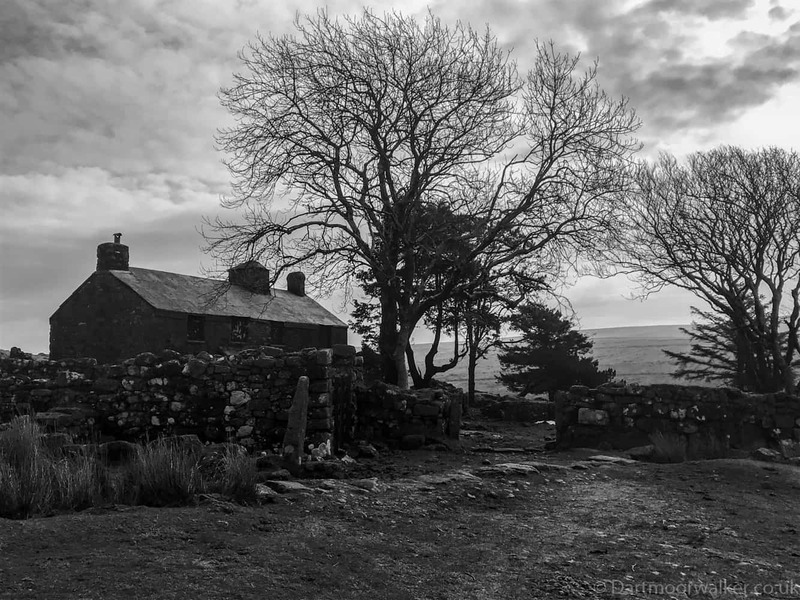 Ditsworthy Warren House itself is a well-known historical local landmark, more famous now after its recent Hollywood appearances; it was built-in the late 18th Century and was originally part of Ditsworthy Farm. 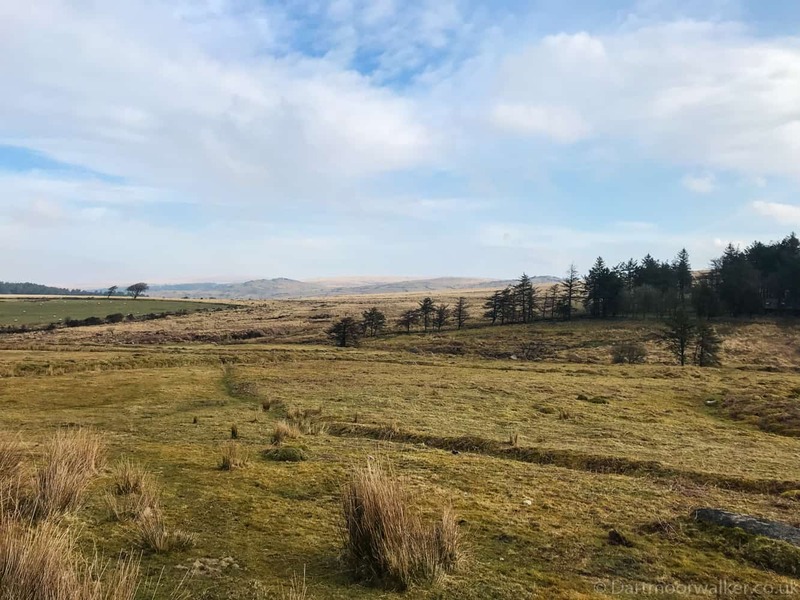 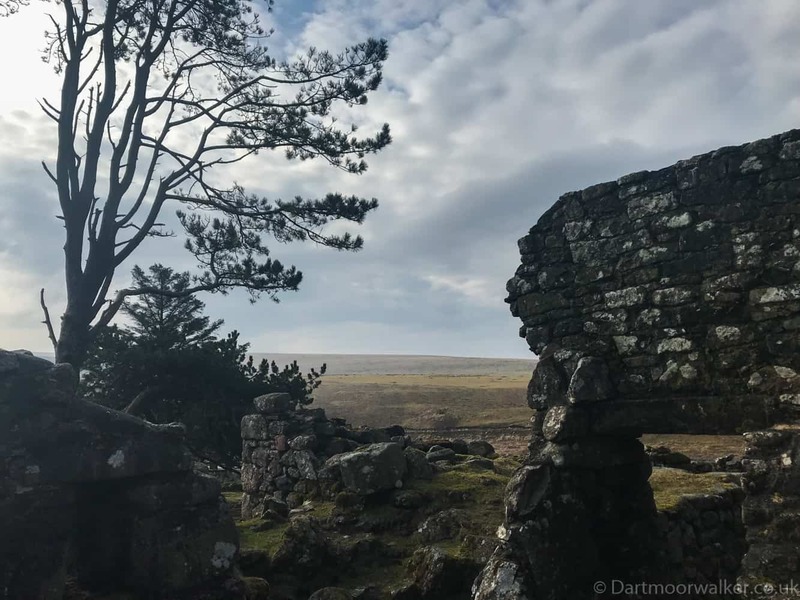 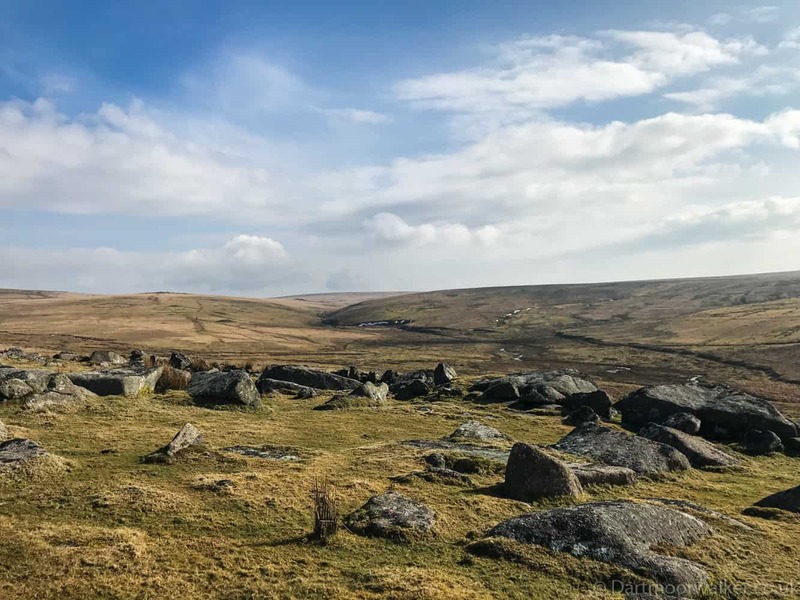 In the 19th Century it was inhabited by the keeper of the nearby rabbit warrens (which sit on the other side of the river Plym on Hen Tor Meadow) and was an active livestock farm through until 1947. 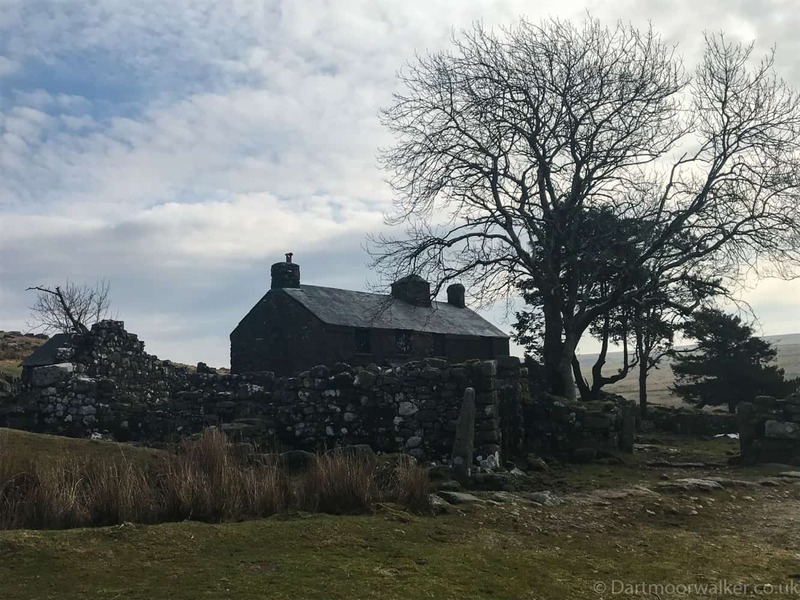 These days the building is ‘mothballed’ and heavily secured to prevent unauthorised entry. 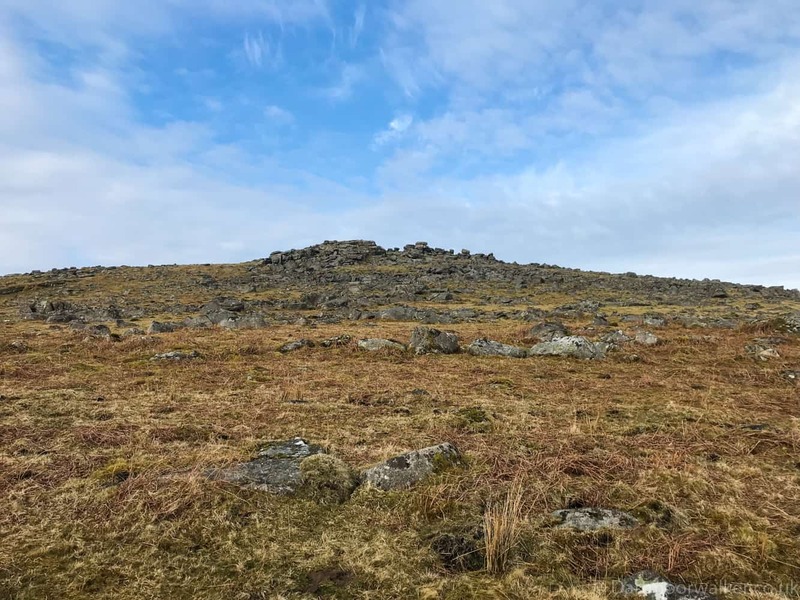 It’s occasionally used by the Royal Navy to house Marines who use the surrounding area for training however they generally use the land around the ‘Scout Hut’ more these days. 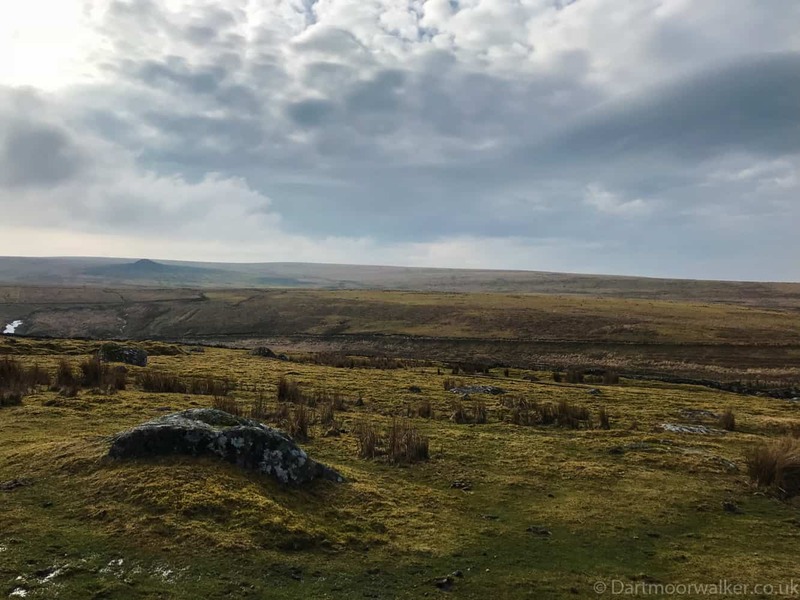 After spending a good hour sat on the wall at Ditsworthy, looking out over Hen Tor Meadow toward the Trowlesworthy Tors and enjoying a cup of tea, it was time to start heading back. 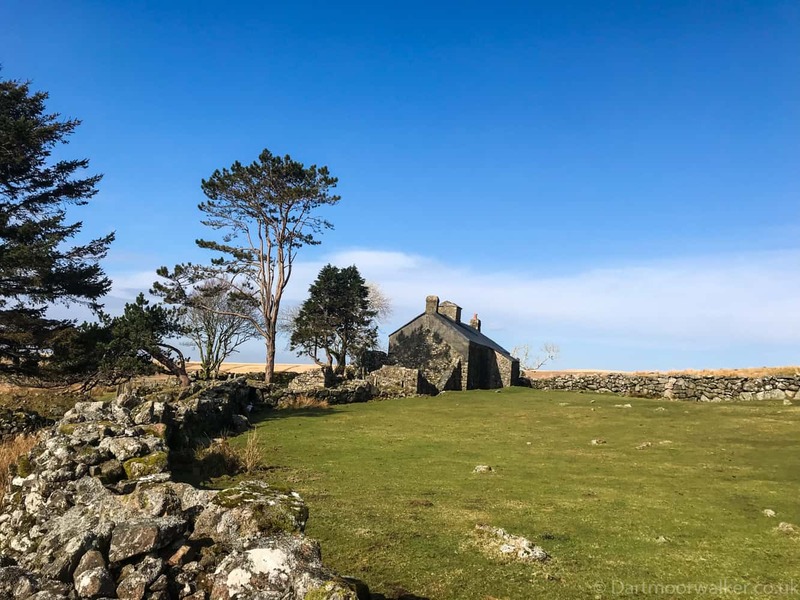 I decided to take in Eastern Tor on the route back along the opposite side of Gutter Mire and eventually joined the ‘Edward’s Way’ Bridleway which led straight back to the woods surrounding the ‘Scout Hut’ and then onto the car park. 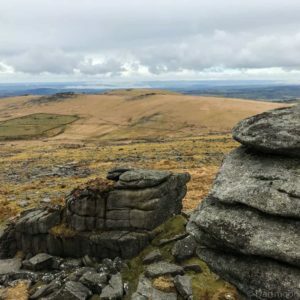 Walking back over Eastern Tor you are rewarded with some rather spectacular views (weather permitting) of the Tors around Burrator Reservoir.